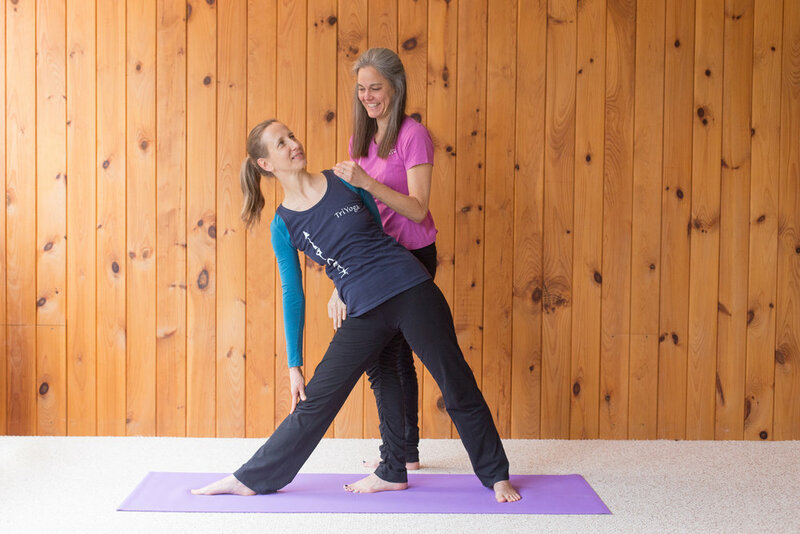 As yoga students we bring the same thoughts to the mat that we carry into our jobs, our relationships and our lives: What if we don’t have adequate knowledge, strength or energy? What if we can’t do it? Those mental barriers can prevent students from starting a regular practice or moving up to the next level. Our advice: Take comfort in the simple fact that you can choose to rest at any point. Breathing deeply with relaxation and focus is the essence of yoga. Scroll down for a description of all our classes. Classes vary in length. Click on a class to see the end time.